Employee for Madison Square Garden working in the field marketing and fan development department for the New York Knicks. 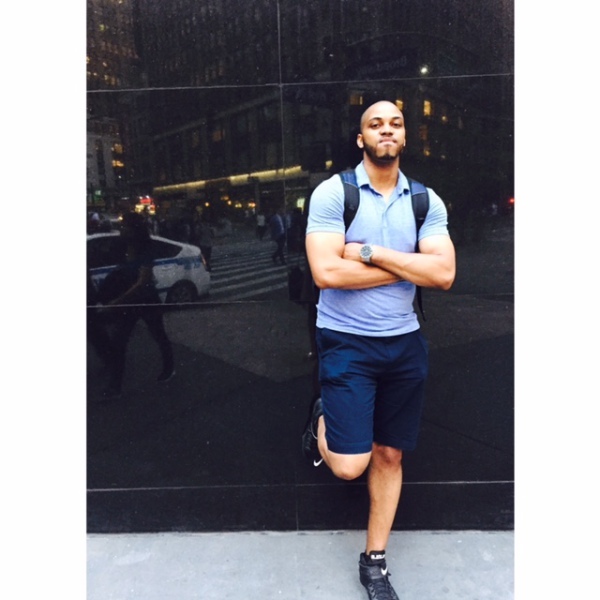 Sean has worked in Public Relations for the New Jersey Nets. Also is a licensened real estate professional in Manhattan. Has also coached 2 years of high school basketball in New Jersey at Newark Academy located in Livingston, NJ near where he attended his high school at Scotch Plains. At Scotch Plains High Sean graduated after winning 3 straight sectional championships in soccer, 2 straight all state awards, and was captain of the soccer and basketball teams his senior year. Graduated college from Montclair State University where he played basketball and was the captain his senior season accumulating the most wins for any mens basketball player in a 4 year career at the university. Has worked various camps and basketball clinics for the New York Knicks organization and basketball city. Also has ran a summer basketball camp for Newark Academy High School along with personal training for basketball players. Enjoys playing basketball and training athletes, lifting, trying new food, exploring cities, writing, dancing, and music. 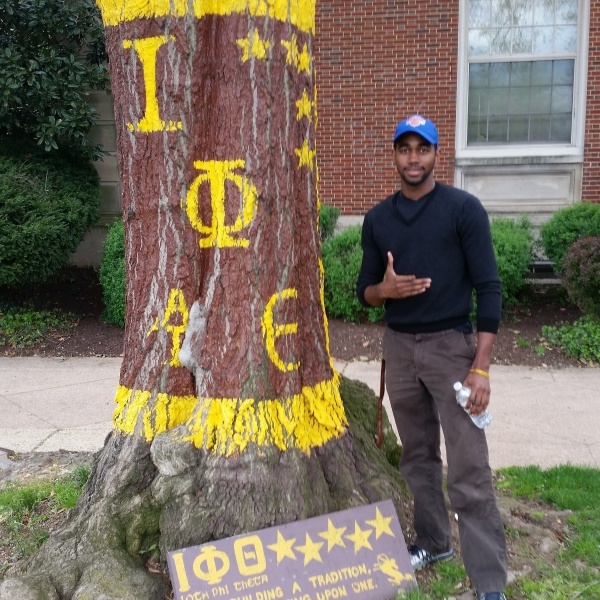 Brother of Iota Phi Theta Fraternity Incorporated coming from the Zeta Nu chapter at the University Maryland Eastern Shore.